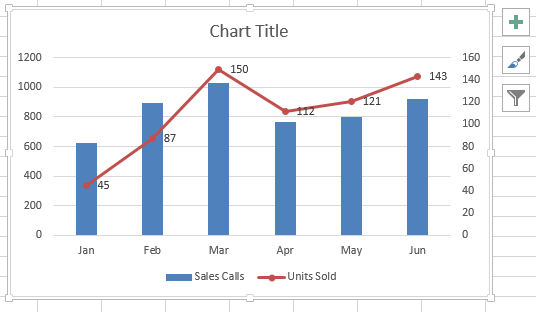 I want to teach you how to make a combo chart in Excel in this tutorial. Your data might have different kinds of information. 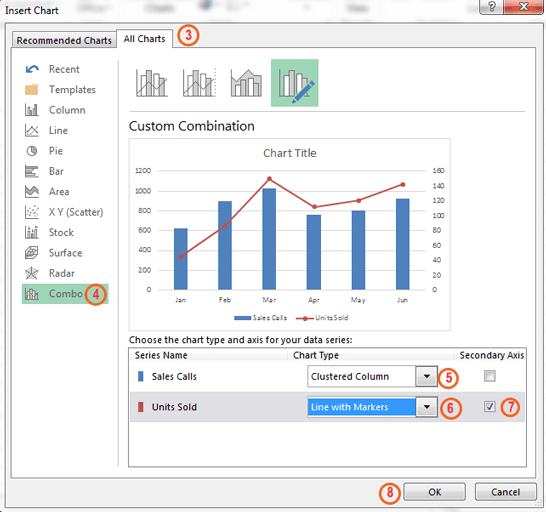 To show that information perfectly in a single chart, you might combine two or more charts. 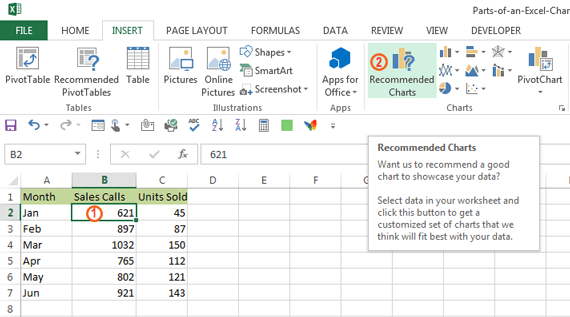 In this article, I will show you how you can make a combo chart in Excel spreadsheet. 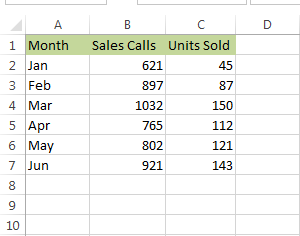 To do this, I have used the following data table. Combo chart is not a unique type of chart. You can just make a combo chart combining two another unique charts. 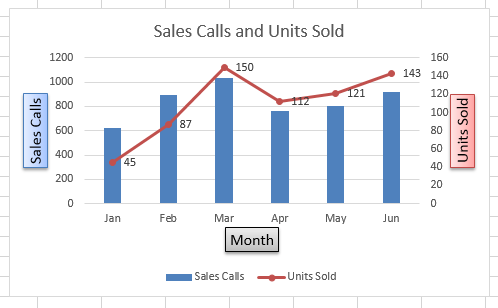 Like you can make a combo chart combining a line chart and a clustered column chart. 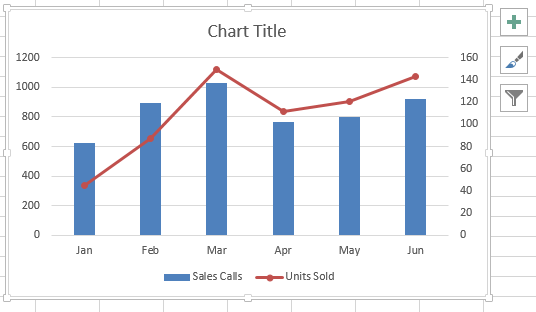 Our above chart is a combination of a line chart and a clustered column chart. Please download the working file I have used to create this tutorial before you read this post.